The United Nations Association of Greater Seattle will celebrate the 66th anniversary of the founding of the United Nations on October 22, 2011. The program, “Global Rhythms Uniting Nations,” will feature two separate, yet equally intriguing programs. The first program, beginning at 11am, features guest speaker Will Davis, Director of the United Nations Information Center. 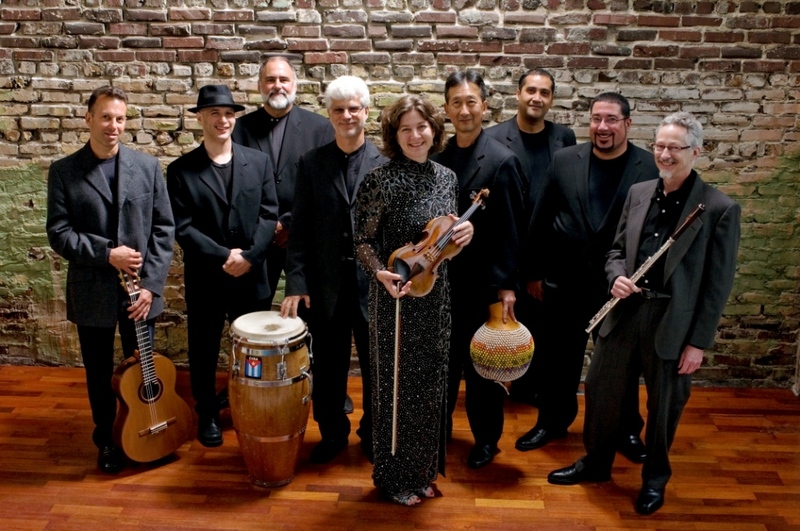 Later, at 2pm, the United Nations of Greater Seattle welcomes five groups of multicultural performers representing music and dance from four continents, including Charanga Danzón. The programs will be held at the Museum of History and Industry in Seattle. Tickets for the 11am program are $35 and include lunch and beverages. Tickets for the 2pm music program are $45. Tickets combining both events are $65 and include admission to the Museum of History and Industry. For more information about these events or about UNA Seattle, visit www.unaseattle.org or call 206-568-1959.